Zoic has been around many, many years and it is a trusted brand that has served its customers well. And have you seen their latest offerings? We have to admit, our old Zoic clothing is still in use but the new stuff is really worth a look. They’ve innovated with and answered the challenge of Kitsbow, Club Ride, RaceFace and others and created some great offerings that look and feel good. And one of the cool trends they’ve followed is to offer clothing that you can use in everyday life beyond biking. Whether it’s post-ride or lunch ride hangouts calling, you don’t have to rush and ‘get out’ of your bike clothes. 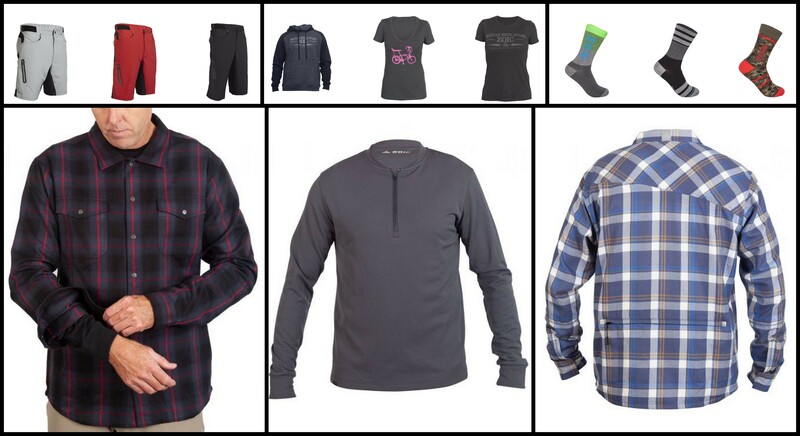 These clothes are comfortable enough to wear on and off the bike. Zoic innovates with the same style shorts in three different lengths to give the rider the choice. And finally, value is something they haven’t lost sight of. $200 shorts are a thing now but not for Zoic. They still believe in delivering great value to the mountain biker. It’s quality stuff for a good price. Gear up to ride in comfort and style! Win a gift certificate worth $250 to spend towards any assortment of clothing you choose at ZOIC.com, from shorts and liners to jerseys and gloves. ZOIC is the original mountain bike lifestyle brand. To enter simply add your name and email below on December 5 and the winner will be chosen the next day, on December 6. More information about Zoic can be found here: HERE. 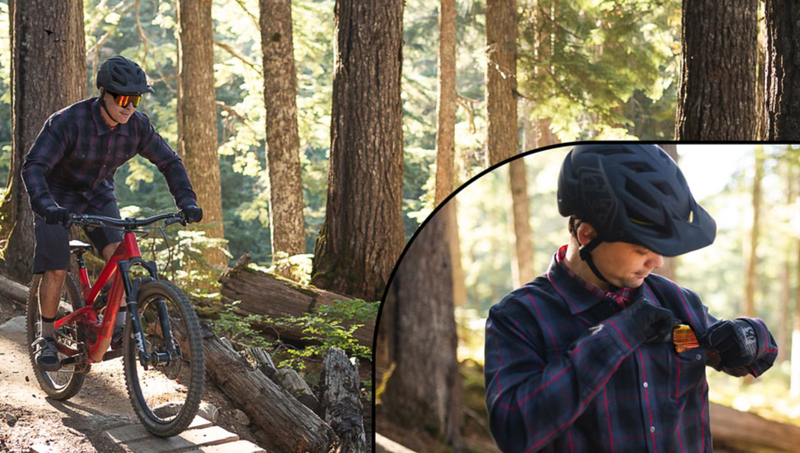 Good quality riding flannel is feels and looks great. awesome gear, been using it for a few years now. Helps they are right in my backyard (Carlsbad)!! Been ridin’ Zoic for many years. Great products. Lets get the win #Sweep Gods will be rolling! Affordable MTB clothes? Excited to see for myself! Zoic products rock! 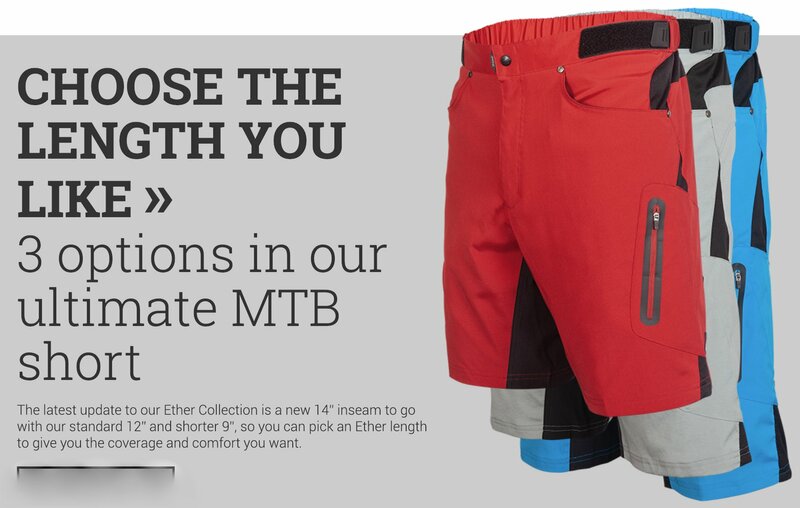 The MTB shorts are well constructed, include a plush chamois, and are at a competitive price. Great products, competitive prices. I like that quality chamois are included in the MTB shorts. Rock on!